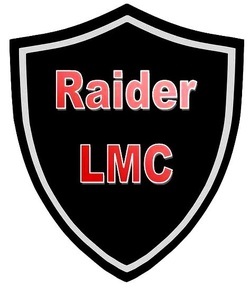 The Raider LMC is a dynamic environment that serves as not only an academic resource center but also as a place where students can find print and electronic materials, catch up on the latest news, meet for group projects, have a snack, play a game of chess or take a break. The LMC Crew, our library student group, works hard to create and host special experiences such as live streaming events and gaming tournaments. They also operate the Raider Cafe and plan academic and recreational activities. Media Specialists and LMC Crew members offer tech workshops for students and teachers to promote media production, cyber-safety and cyber-ethics. A variety of reading materials, both print and electronic, are available in addition to a fully equipped computer lab with our own Minecraft server, media editing rooms, and teacher workspace. This year the library unveiled a MakerSpace. All of these create a positive social atmosphere where students can interact with information and each other in a variety of ways.